Brazil has launched a complaint against China with the World Trade Organization to challenge Beijing’s restrictions on sugar imports, a filing published by the WTO showed on Monday. Brazil said it was challenging China’s “safeguard” measure on imported sugar, the administration of its tariff-rate quota, and its “automatic import licensing” system for out-of-quota sugar. Brazil’s recourse to the WTO, confirming a move approved by its foreign trade chamber CAMEX on Aug. 31, is a response to a plunge in Brazilian sugar exports since China imposed an additional 45 percent sugar tariff last year. The tax was reduced to 40 percent this May and will be cut to 35 percent in May 2019. 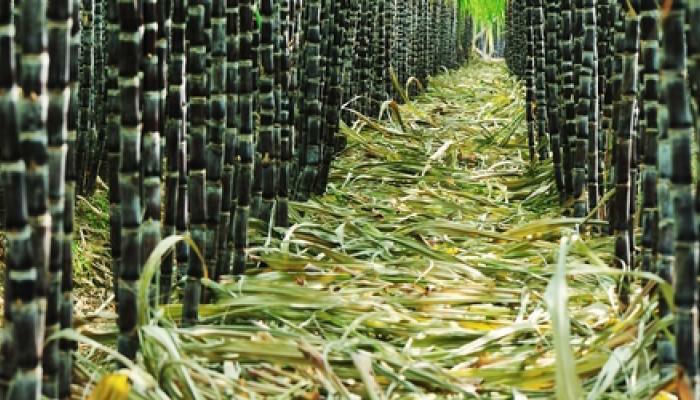 It comes on top of the regular tariff for sugar, which is 15 percent on the first 1.945 million tonnes and 50 percent on any imports outside that quota, the Brazilian filing said. The WTO’s Safeguards Agreement allows such tariffs as a temporary measure to counter a sudden and unforeseen surge in imports that threatens to damage national producers. But there are conditions that need to be met for the rules to apply, and Brazil said China broke 12 WTO rules with its safeguards, five rules with its quotas, and 13 with its licensing system. Brazil said the automatic import licensing (AIL) system, which applied to imports outside the quota, was not “automatic”. “Approval is granted only up to the maximum level approved by MOFCOM,” Brazil said, referring to China’s Ministry of Commerce. China’s Commerce Ministry said last week that its safeguard measures on sugar imports were in line with WTO rules. By launching a dispute, Brazil has opened a 60-day window for China to try to settle the matter in talks. After that, Brazil could request adjudication by a WTO dispute panel. That would trigger litigation that would take years but could lead to China being obliged to drop its sugar restrictions or face potential trade sanctions, if its sugar policies are found to break the rules. Brazil had proposed that China exempt a limited amount of Brazilian sugar from the safeguard, but China resisted the plan, a source close to the negotiations said in April.